June is Adopt-A-Shelter-Cat Month, and to help kick off this special initiative, I am pleased to bring to you, the book, Memoirs of a Cool Cat by Joy Cool. 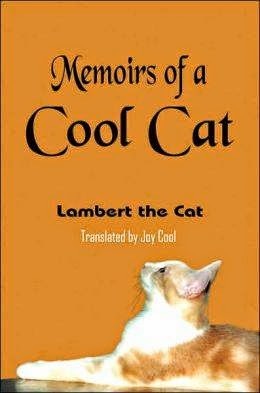 Memoirs of a Cool Cat is the delightful true-story (well, it is ALL true except for the fact that Lambert, who narrates and wrote this book, really can't talk or write, but that doesn't really matter, now does it?) of life as seen through the feline eyes of one "normal, boisterous, obstreperous (go ahead and look it up, I had to! 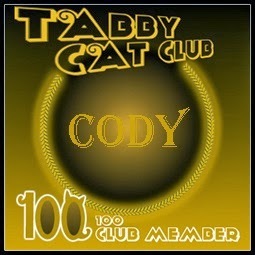 ), boy cat", who was one of a generation of five cats who lived in "Cool Cat Utopia." Hearing the title Memoirs of a Cool Cat, for me, conjured up a totally different connotation than what the book is about. I had visions of a sun-glass wearing hep cat, snapping his paws in time with the music, in a sense I could be right. 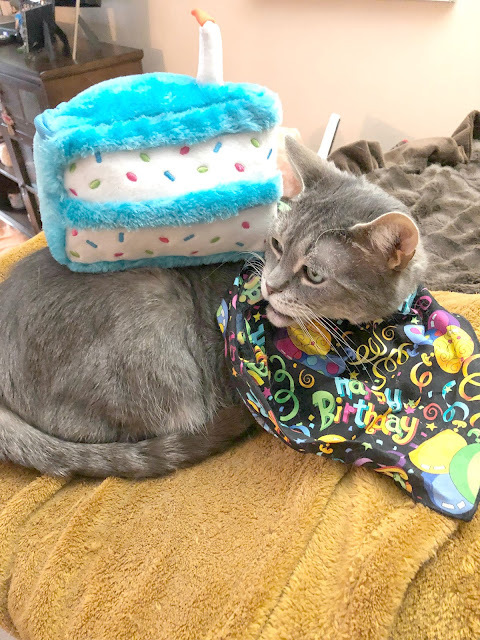 The sagacious Lambert, who narrates Memoirs of a Cool Cat, is not only "cool" because his owner has the last name of "Cool", but Lambert is one special cat in his own right. His sensitive and detailed narration of living life in a multi-cat household with a human, who it is evident WAS a cat in another life, helps to dispel some "nasty cat myths", such as cats not being affectionate. 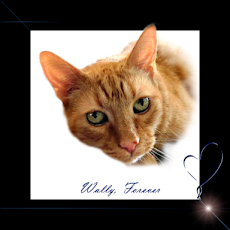 FROM THE PUBLISHER: "Memoirs of a Cool Cat shares the happenings and emotions of a housecat, including his friendships, health, and the strong bond between animal and animal-lover. Sprinkled with photos of the author's cats, the book provides an entertaining and charming inside look at the world of pampered pets." Cat lovers will smile when they recognize themselves in the pages of this delightful book. Author Cool, has an inherent understanding of cats and a deep love for not only her cats, but cats as a whole. This is made evident in chapters such as, The Strut, and Other Modes of Transportation and Feline-Friendly Architecture (building a kitty "super-highway" in her home to keep her cats entertained). 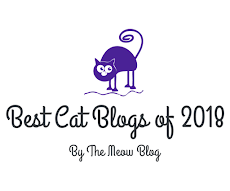 Cool's detailed description of the individual personalities and needs of her cats, are something that those of us who feel a spiritual bond with our pets will have no trouble understanding. "Inspired by her own cat Lambert, author Joy Cool seeks to share insights on a variety of pet topics, ranging from adoption to nutrition. Using her personal experience as a pet owner and cat-shelter volunteer, Cool highlights the important issue of proper healthcare, including the benefits of raw-feeding." (See chapter:The Organic Cat Diet). "I've always been an animal lover," said Cool. "I wrote this book to bring to people's attention not only the fun-loving side of cats, but also the need for pet adoption and healthier pet food options." Other chapters that address the names and nicknames we have for our cats, routines that evolve into rituals, the lengths that pet owners will go to, cajoling, catering to and being fully immersed in the souls and daily activities of our cats, offers humor, and even some heartache to the pages of this must-read memoir. About the author: Joy Cool is a long time animal and cat lover. 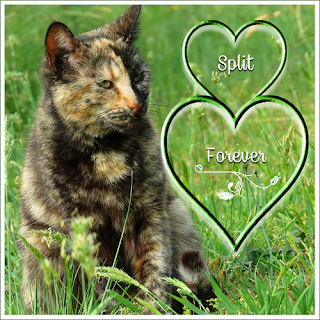 She volunteered for 15 years at a local animal shelter where her specialty was socializing feral and abused cats to assist in adoption success. Cool currently lives with her beloved animals in a suburb of Washington D.C. in Maryland. I loved this book SO much. Wonderful review! Melissa thank you so much!! I loved it too! Cool indeed. 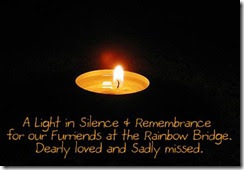 Have a marvellous Monday Caren & Cody. We never seem to find a lot of time to read, but this book looks like its worth checking out. Great review! This sounds like a wonderful book. Great review, as always! thank you so much Ingrid! It is! This sounds fantastic! I love the title I mean seriously, how cool is that title? Now when I first saw the name Lambert- it didn't really strike me as a cat's name but the more I thought about it the more I could picture not just a cool cat but a big, cuddly cat with the coolest purr on the block. Smokey I LOVE how you think! Sounds like a really COOL book.....the best kitty books are written by those humans who HAVE been cats in a previous life.....my Mom says she was....I believe her! Thanks for this terrific review............sounds like a great read. That sounds like a book that I want to read. Great review. Made me want to get it. Have a great day. Thanks so much Marg and you have a great day too! Sounds like a delightful book. I'm putting it on my book list! Sounds like a COOL and delightful book! And they could even be one of our neighbors. We will hafta check it out! I always enjoy your book reviews! Thanks for sharing! Lambert reallt does sound like quite the cool one! That sounds like a super book. Super cool! That sounds like such a terrific book. Thank you for sharing it with us! it is and you are most welcome! Really enjoyed your review, I agree too that it makes me want to read the book. Sounds like a wonderful book for sure! Have a wonderful week Caren and Cody! thanks so much Clooney!!!! You have a wonderful week too! Sounds like a pawsome book ! This sounds like a COOL book! Great review! Thanks for the review. Think I need to check this one out.